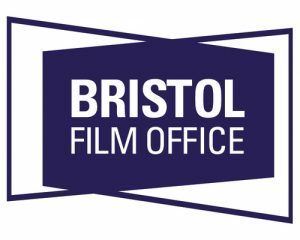 We have several colleges/universities in Bristol which offer filmmaking courses and we are keen to support the next generations of filmmakers in Bristol. 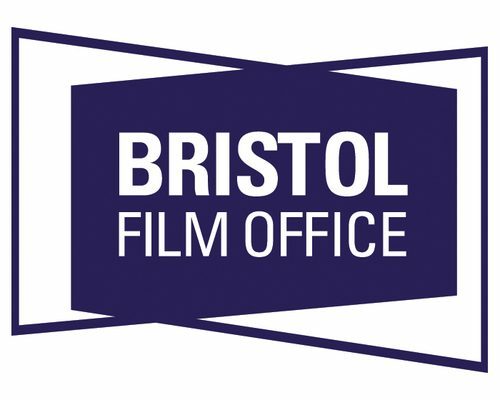 For all filming apart from testing of equipment, you will need to apply for a film permit. (This does not usually apply to journalism students, but there are exceptions; see our Student Guidelines for more details). The application will ask for public liability insurance (your college will have this), a risk assessment and description of the scene to be filmed. Please note, the more detail you include, the quicker your application is processed. Please be advised that we cannot permit filming of violence, weapons or behaviour which could be seen as anti-social on public land. An extensive, but not inclusive list is included in our Student Guidelines. Certain areas of the city can be associated with anti-social behaviour, especially in the evenings. We will seek guidance from Police on applications and if necessary we will direct you to locate another area or change the schedule of your shoot. 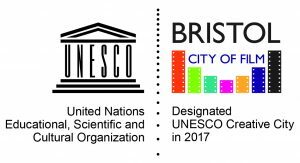 These restrictions are to keep you safe, the public reassured, and maintain a film friendly city for new and exciting projects. Failure to adhere to these restrictions could result with a fine and no future permits issued. To prevent delays on your projects please read and adhere to our Student Guidelines.